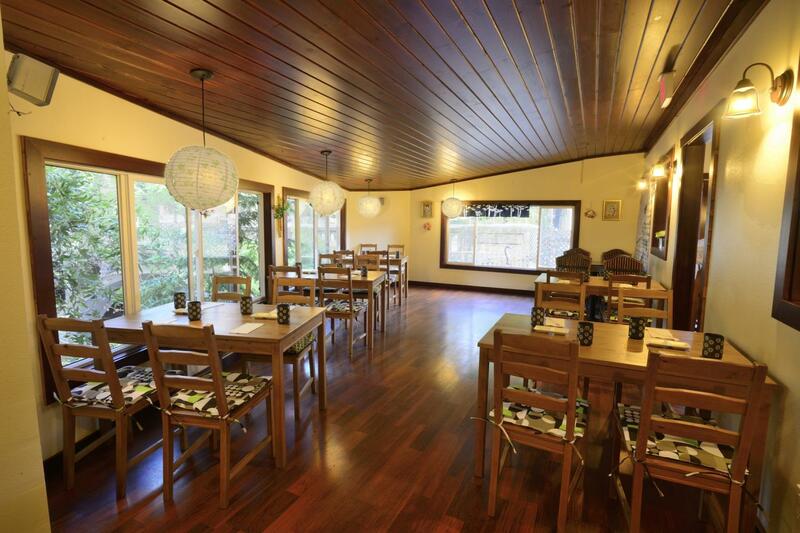 Nestled in the San Lorenzo Valley and Santa Cruz Mountains, Tae's Edo Sushi Bar & Grill welcomes locals and travelers from all over the place. Our staff invites customers with a warm and friendly environment while serving one of the freshest sushi in town. The restauraunt consists of a bar that is overlooked by Chef Jay while also offering a warm and cozy dining room that overlooks the creek. In the back of the restauraunt, the restauraunt extends a pet friendly patio while customers can enjoy the scenery and the warm sun during the Summer. Owner Tae Song main priority is to make customers and locals feel at home while having the comfort of enjoying high quality sushi & grill. We invite you to come and join us for a delicious and unforgettable Japanese & Korean fusion!